House of Marley Redemption Song review | What Hi-Fi? 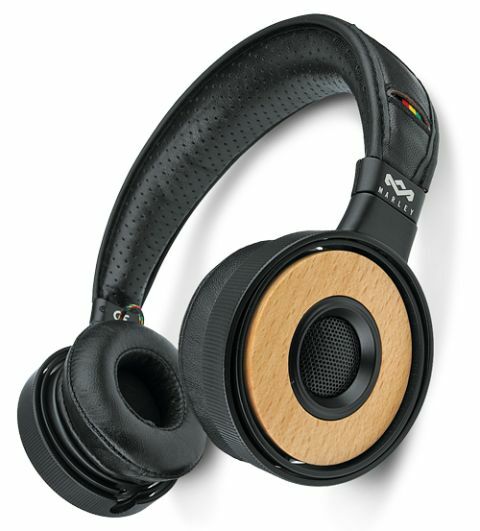 House of Marley wears its commitment to earth-friendly materials on its sleeve, or more accurately on its ears. The Redemption Songs combine beechwood cans with recycled aluminium and a soft leather-covered headband. But while they might look the part, they're far from comfy. A vise-like grip makes them almost unbearable, and breaking them in will take determination. And their sound is little compensation: bass lovers will be happy, but it's often so overpowering that it swallows up everything around it, leaving tracks lacking the detail and expression we crave.